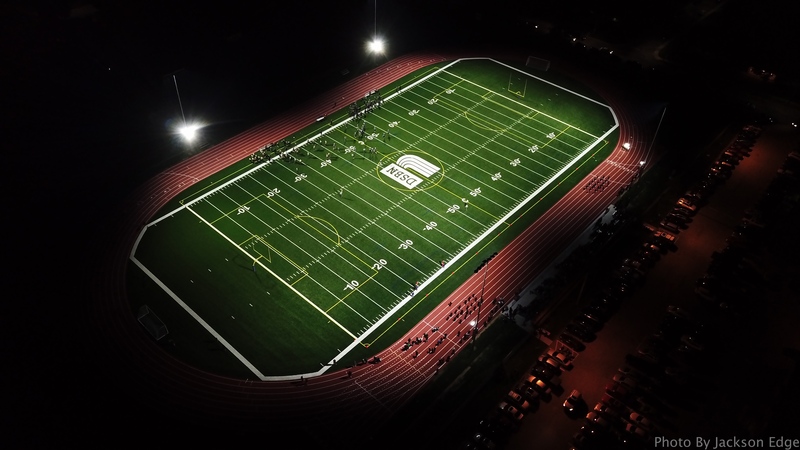 Your independent consultants for facilitating the development of athletic projects. 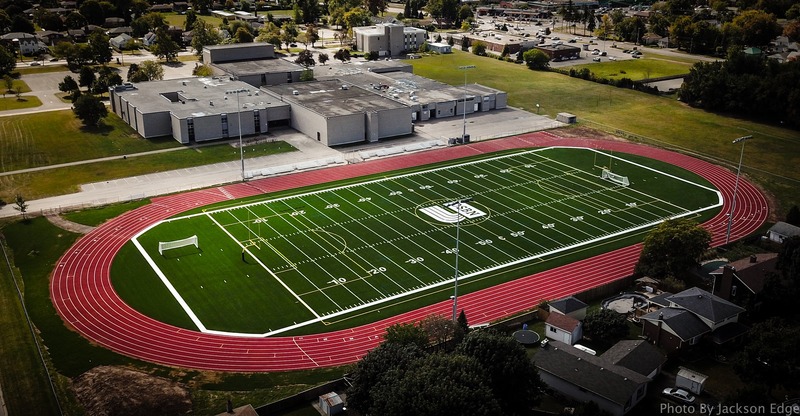 With over 60 Artificial Turf projects over the last 13 years, RK & Associates is the number one consultant for athletic projects, representing over 50% of all fields built in that time. “I have managed various projects which involved the assistance of Mark Klementti, of RK & Associates, and they have completed the required work in a timely and professional manner. 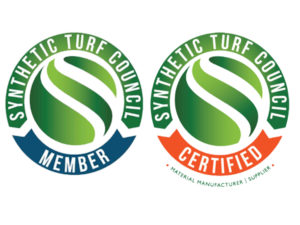 Active Members of the Synthetic Turf Council for North America! 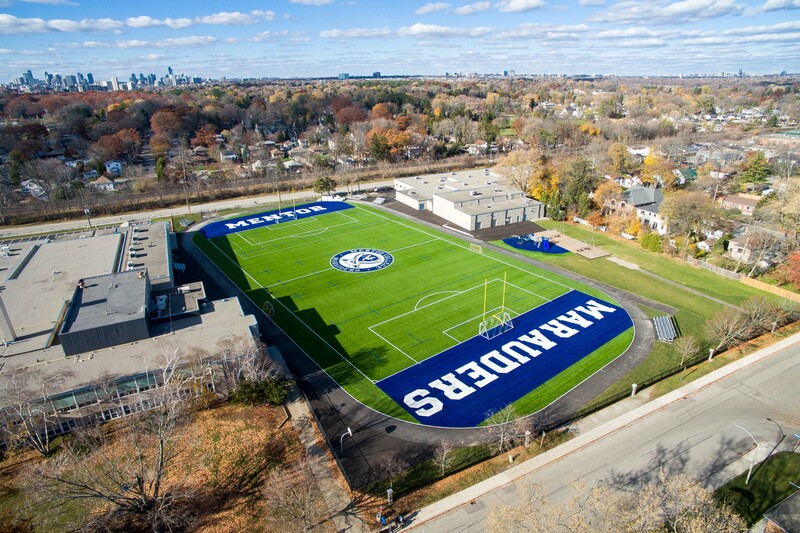 RK & Associates is one of the leading artificial turf consultants in Canada. We have made it our business to continually advance with the changes in the industry. 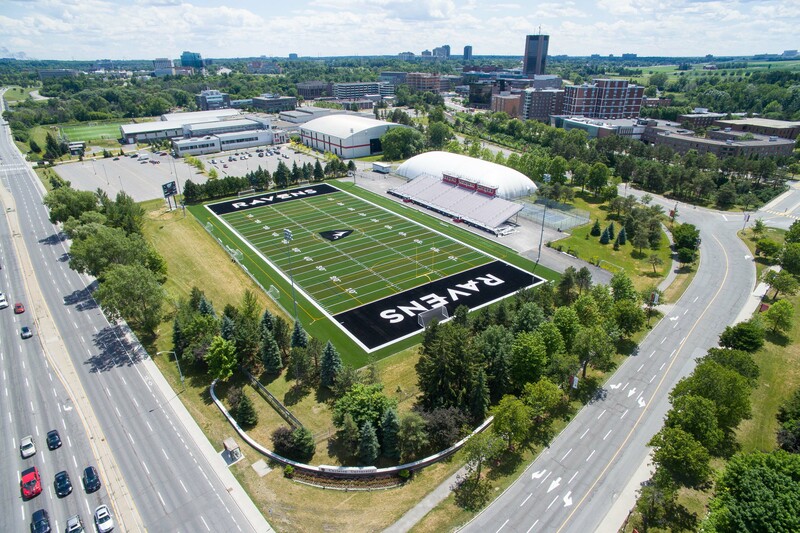 As active members of the Synthetic Turf Council for North America, we attend bi-annual conferences to learn everything from new product innovation to new testing and quality control protocols.